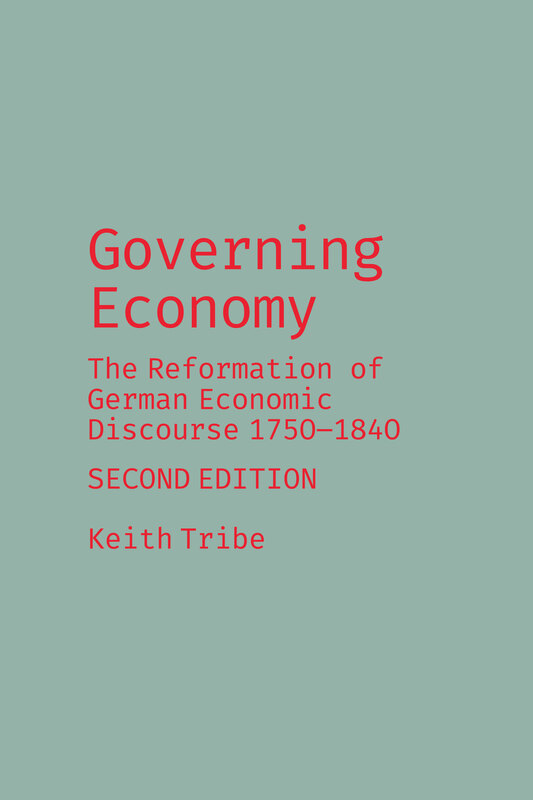 Sub-titled The Reformation of German Economic Discourse 1750-1840, this classic of intellectual history is again available in a corrected and completely reset Second Edition. 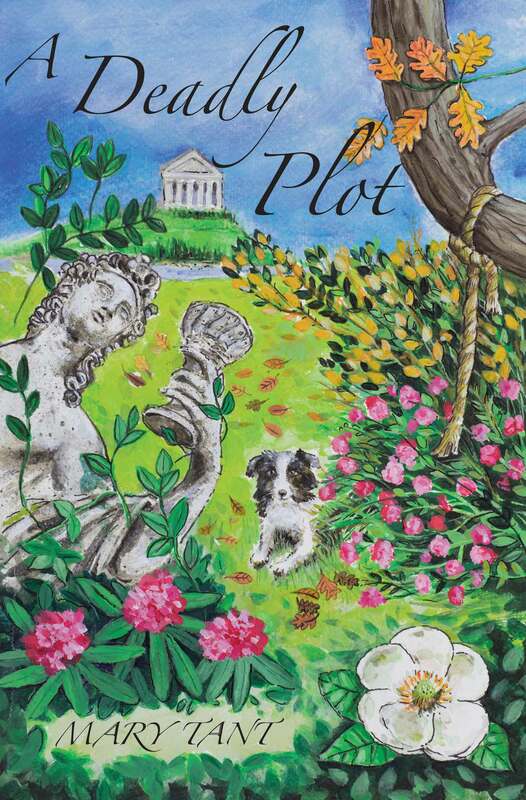 Garden restoration, archaeology, community tensions then murder and murder again. 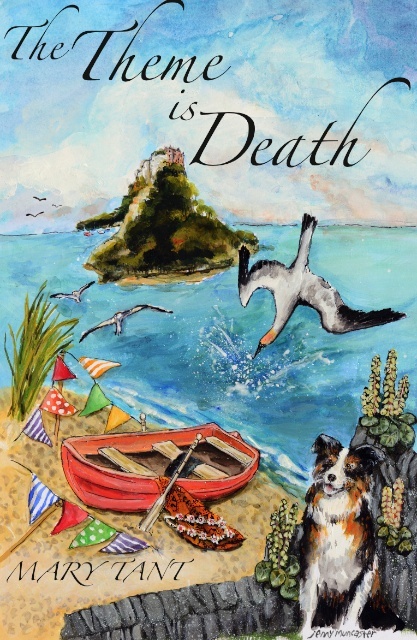 and chilling plot – will Anna, Mike and friends escape their lethal adversary in time? See the extract on Mary's website. 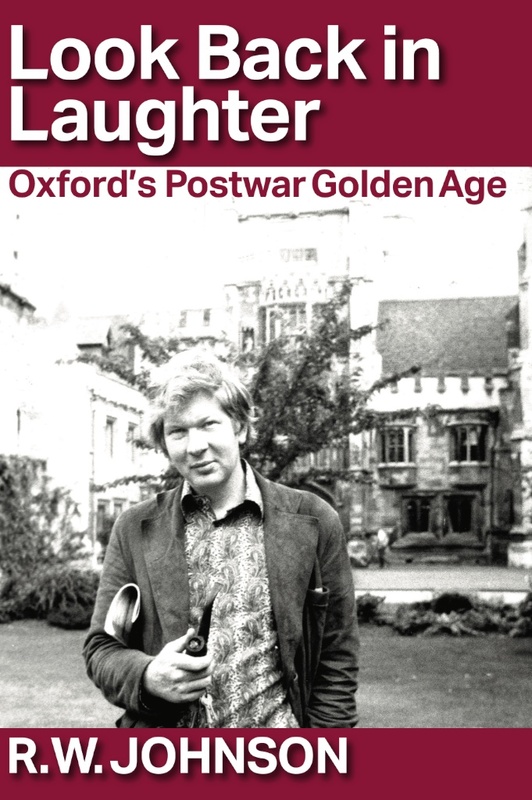 Bill Johnson's Oxford memoir has been acclaimed in the TLS and The Economist. Read the reviews here. It's in the best bookshops, available on Apple iTunes as an eBook and at the Amazon store for your Kindle eReader. Read extracts here. 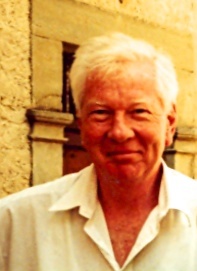 Read the exclusive interview with Bill here, now including some searching questions about diversity and selection in Oxford. There's a recent interview with Bill on South Africa's Biznews.com website looking at his current interests here. remote as the Brideshead 1920s. A highlight in the galaxy of inside stories is the Thatcher honorary degree debacle. Among major figures profiled are Thomas Hodgkin, Philip Williams (Gaitskell's biographer), Ken Tite and A J P Taylor. See more about the book here. Mary Tant doesn't pull any punches with her latest, the 9th, Rossington murder mystery. It begins at a massive party marking the anniversary of the Spanish Armada where, apparently, not all the key players are guests: mayhem ensues. The narrative, set across the heritage and natural beauty of the Westcountry is gripping – and won't disappoint her fans. 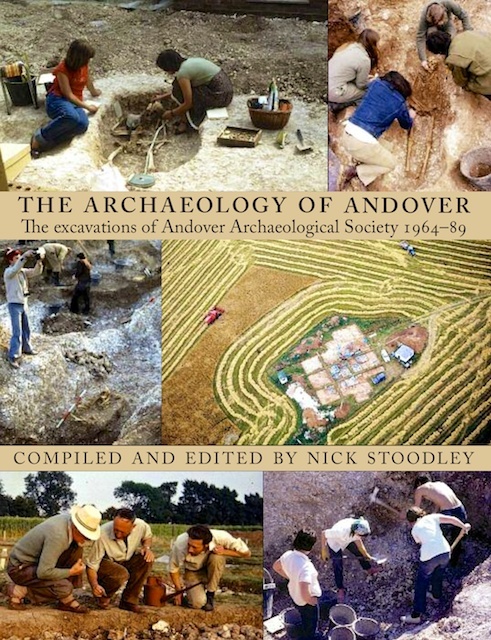 This acclaimed book is now on Apple iBook for your iPad – ideal for the pics, plans and maps – at £12.99. See extracts here. 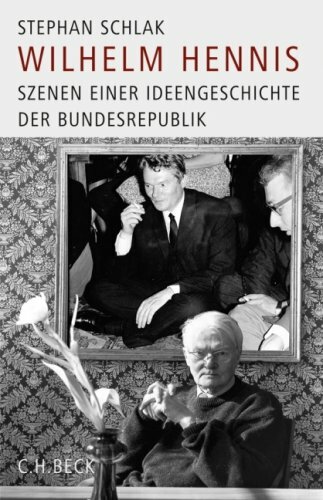 Shame on English newspapers for failing to publish an obituary of Wilhelm Hennis, who died at 89 in November 2012. Also a link to Keith Tribe's own site; he is translating Weber's Economy & Society Part One afresh for Harvard University Press, due in 2015. Ruth Facer discovered Mrs Bacon's ledger in the Hampshire Record Office and her interpretation of Mary Bacon's writing, material circumstances, recipes for food and medicine, her domestic practices and mental world gives deep insight into the life of the 'middling sort' in the eighteenth century and the background for its literature. 'Delicious' said Gwyn Jones in the Farnham Herald; 'absorbing' echoed Prof Laurie Kaplan in JASNA News. 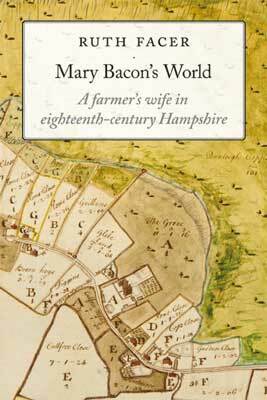 Read an extract from Ruth's introduction to Mary Bacon's World.